Edward Travers and HG Wells are flung once again into an alternative reality: a London both achingly familiar and quite unlike the city either of them know. In the dying days of the Edwardian empire, public protests over the increasing use of vivisection in animal research collide with rising fears about looming war. Connecting both is the mysterious Dr Moreau. 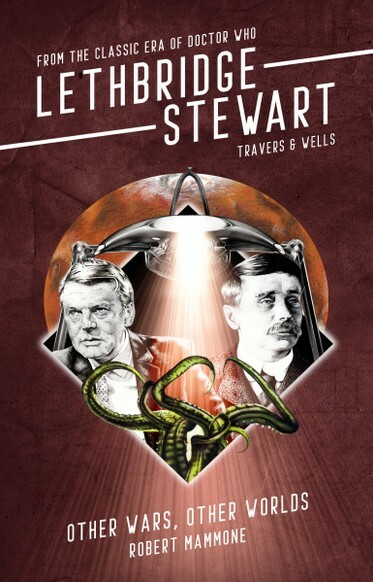 Wells is fascinated by the accomplished scientist, but Travers is horrified by the dark truth of the man that he previously had believed to be mere fiction. 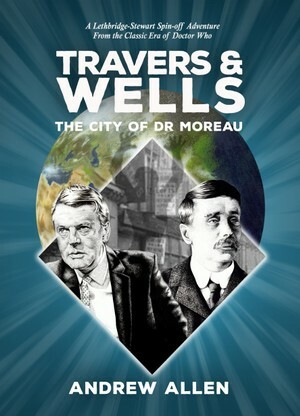 NB: These Travers and Wells books are not included in any subscription or multi-book deal. These books are currently only available to pre-order!